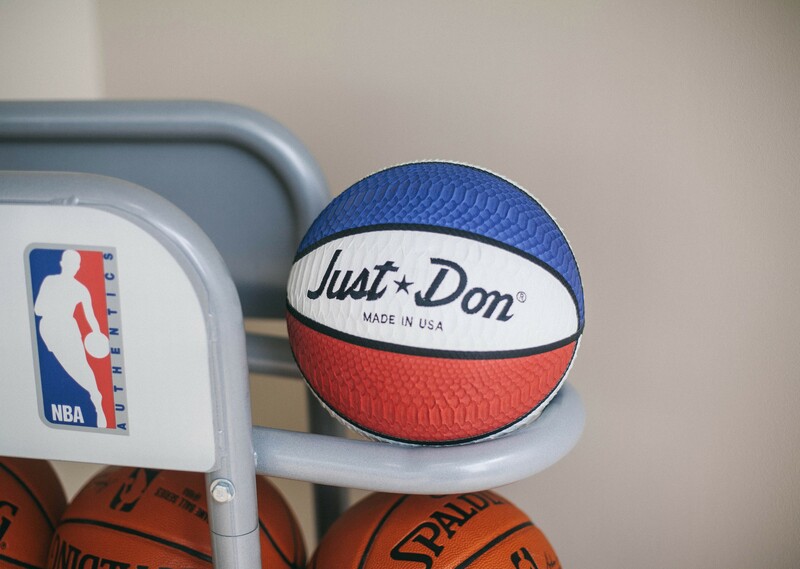 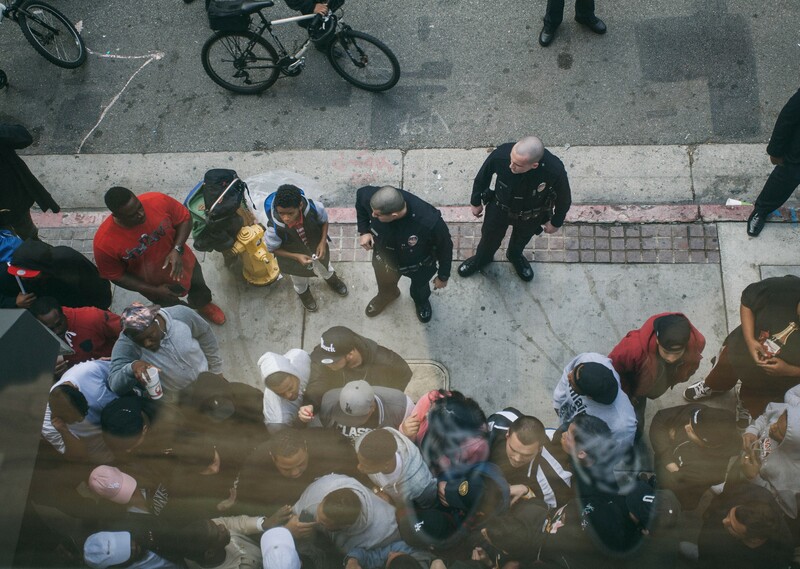 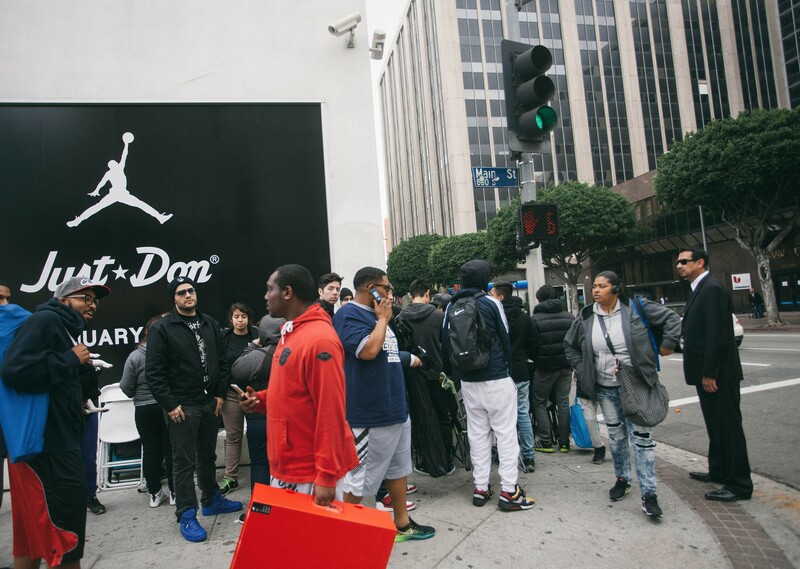 It has yet been a month since the last Just Don L.A. pop-up shop, but the luxury sportswear label blessed the city again with a timely reappearance. 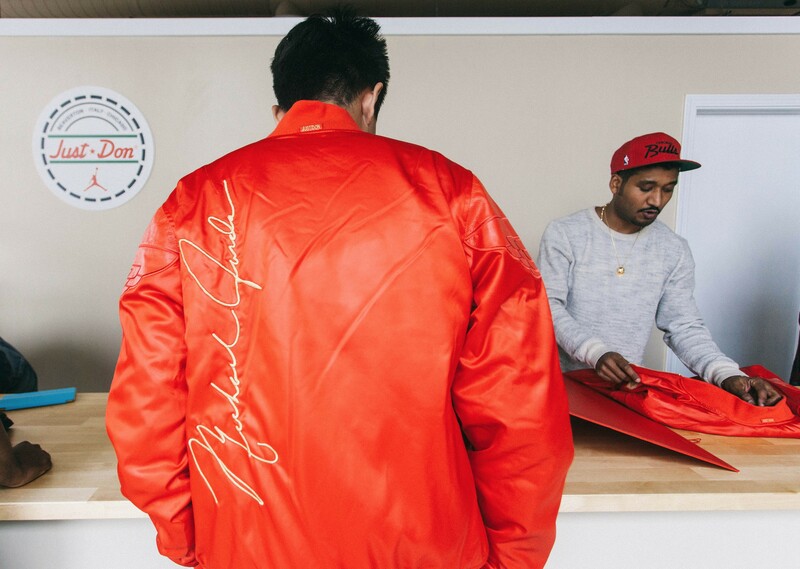 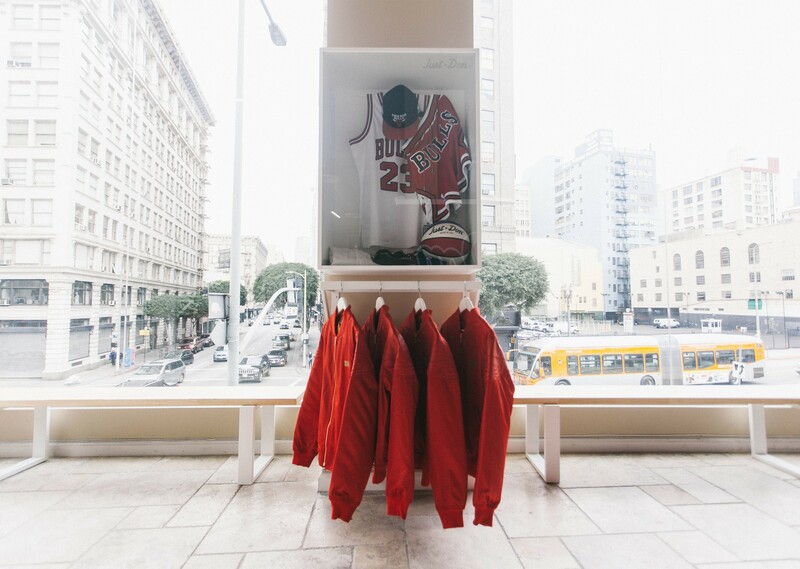 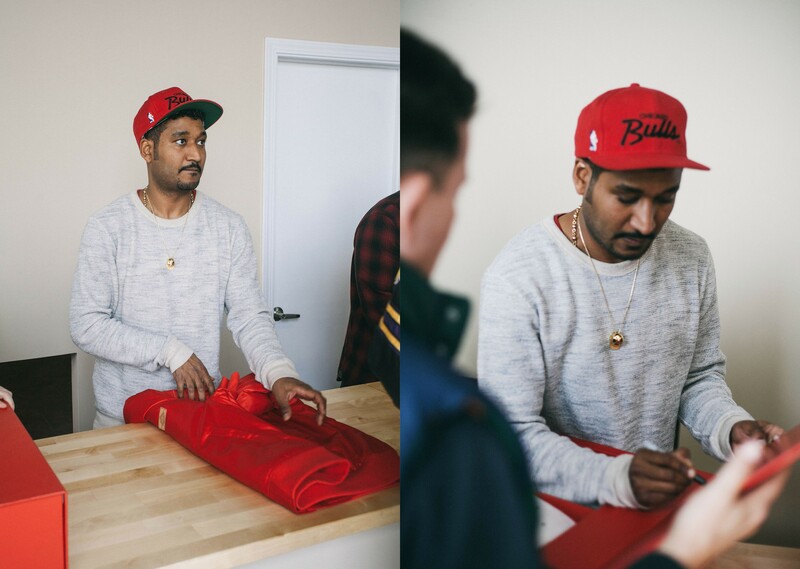 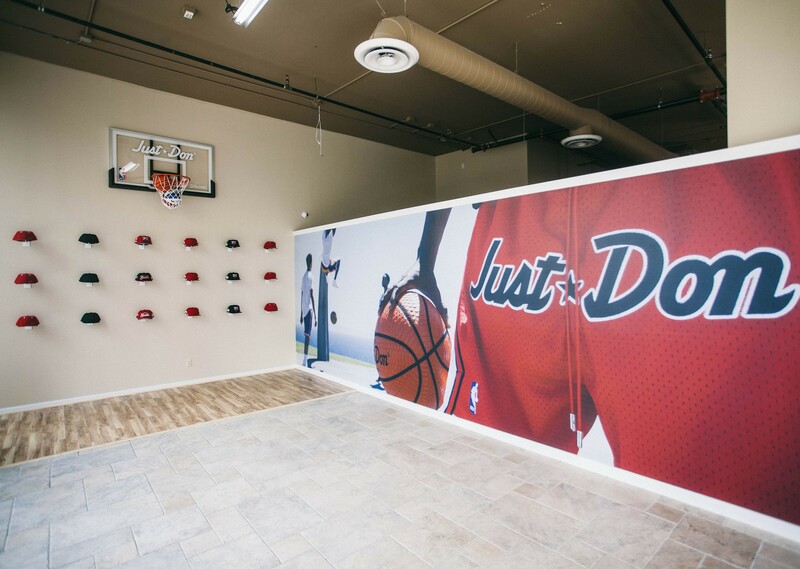 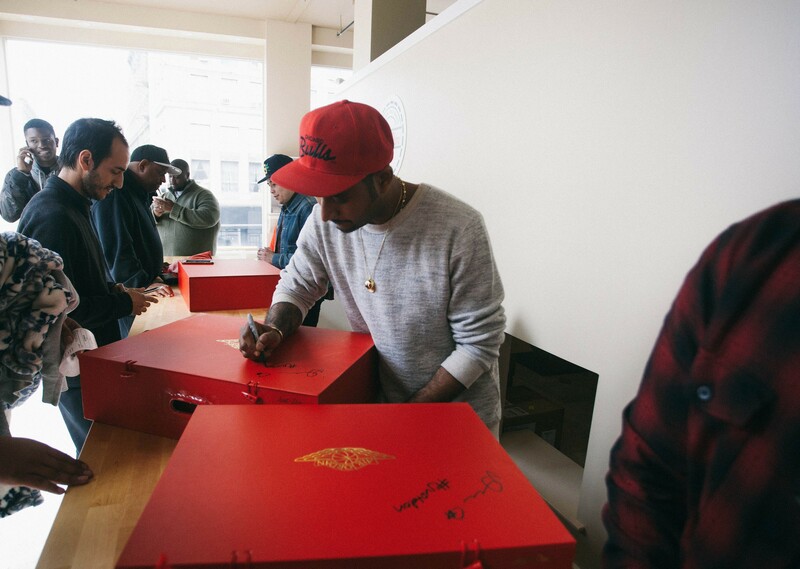 With Bulls gear decorating the walls courtesy of Don C himself, Jordan’s legacy once again paid the West Coast a memorable visit. 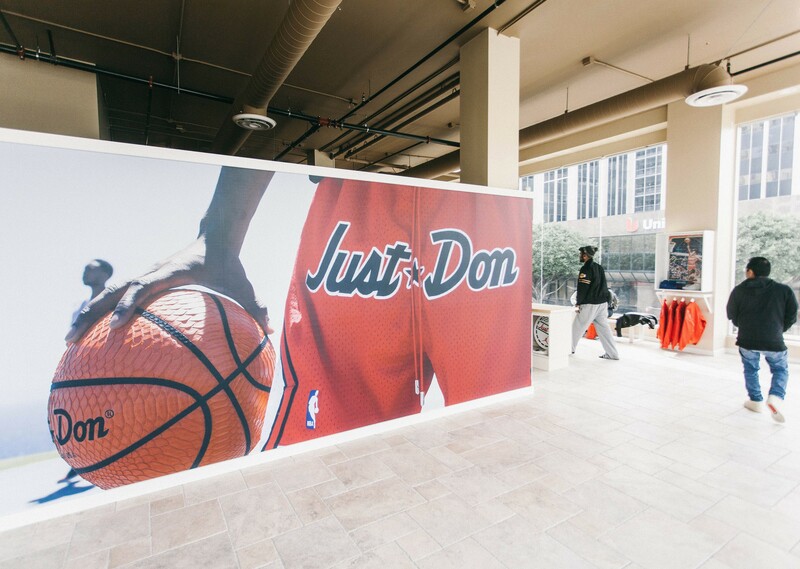 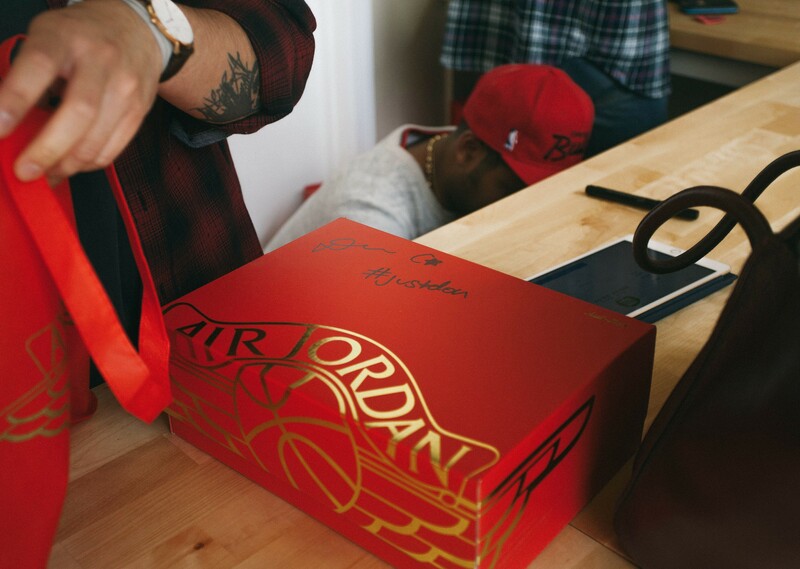 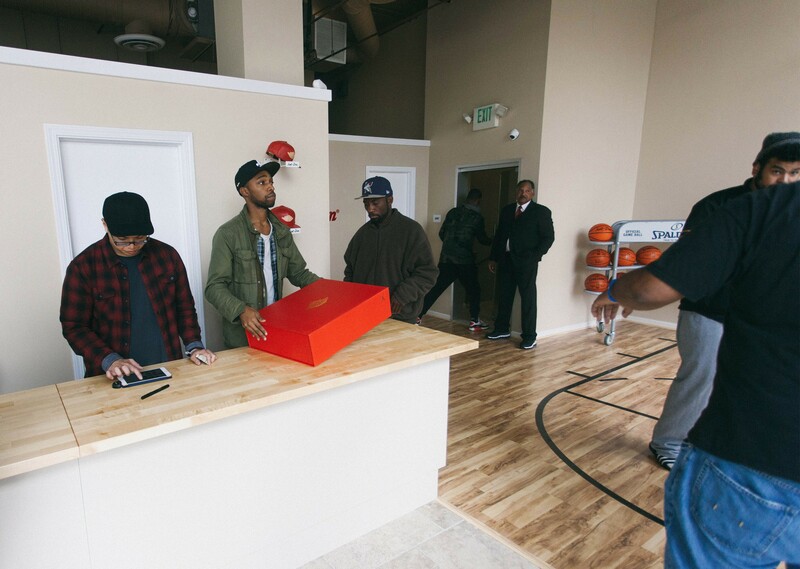 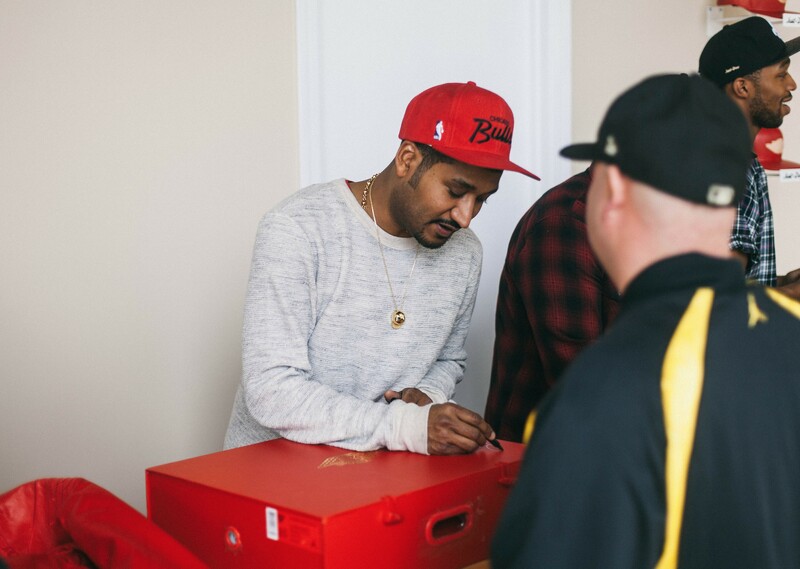 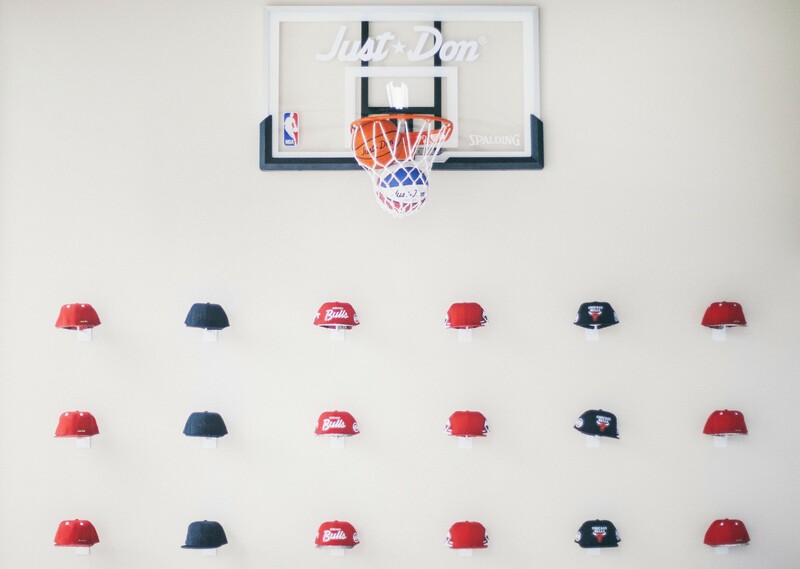 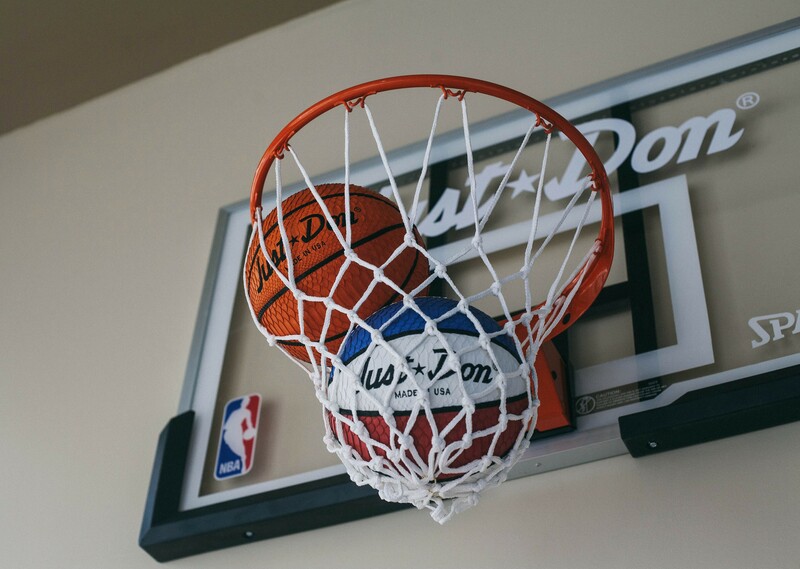 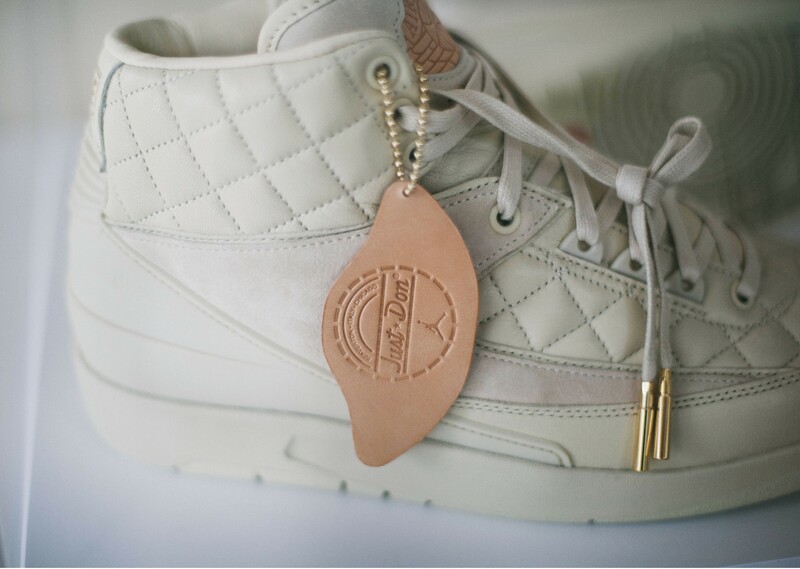 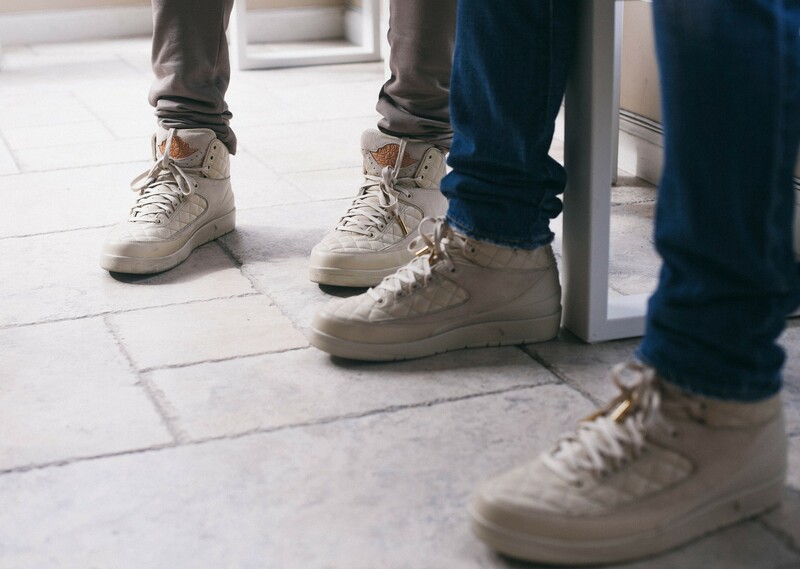 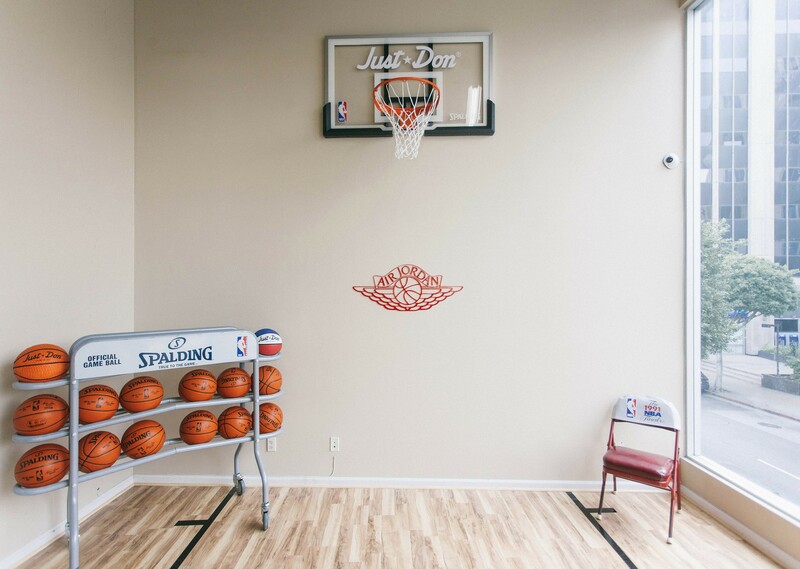 Commemorating the arrival of the latest collaboration between Jordan Brand and Just Don, the Main Street location was adorned with a deconstructed hardwood court to remind visitors that, despite the luxury of it all, the Just Don x Air Jordan II ‘Beach’, like all other Jordan sneakers, originated as a performance shoe. 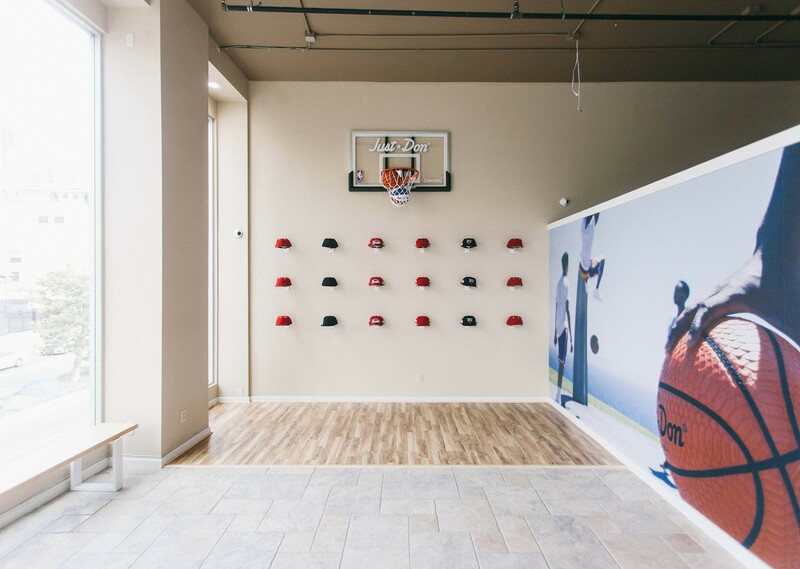 Located at 862 S. Main Street, the pop-up shop is open all week from 12-5. 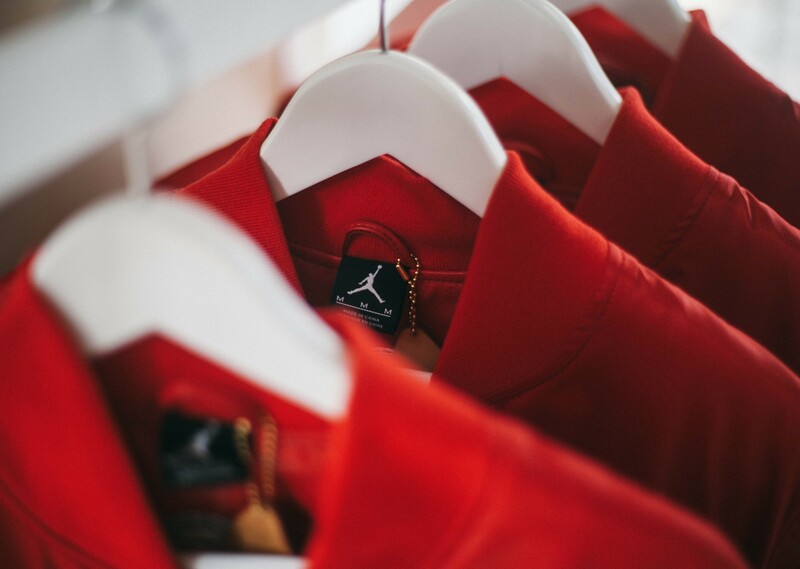 Pay homage to the greatest of all time before it’s too late.